Better known as a nose job, Rhinoplasty can make a profound difference, not only to facial features but also to self-esteem. As there are rarely external scars, a well-performed rhinoplasty will look natural and can make people appear younger, women more feminine, or men more masculine. 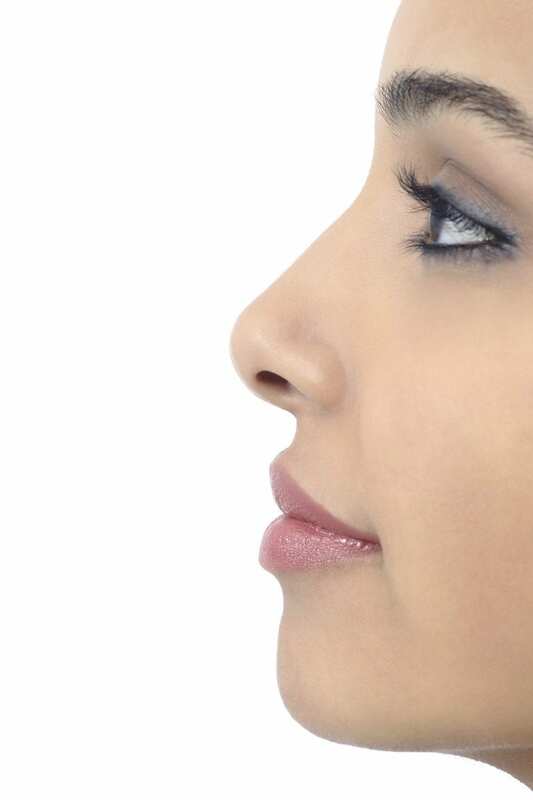 People often choose rhinoplasty for purely aesthetic reasons, although improved breathing as a result of widening the internal airways can be another benefit. Because a good profile is important, the proportions of the nose must complement the face as a whole. All noses (and faces) are unique, so each surgery is tailored to you; whether you would like to refine the shape, increase or reduce the size, remove humps, or straighten the bridge we will work with you to find a pleasing solution. Because of the unique nature of each surgery, we need to have a comprehensive understanding of what you want, so that we could apply the correct procedures to achieve you desired results. As well as your rhinoplasty, chin augmentation or reduction may further balance your profile to complement your new nose. We carefully weigh variations in shape against the desires of each patient within their ethnic group. During Consultation: We strongly recommend two pre-operative consultations as it is vital to have a clear idea of how you want your nose to look so that you can communicate this to the surgeon. Bring magazine photos of noses that you like (and those you don’t) to the consultation. This can help your surgeon work with you to create a plan and a wish-list, so you are ready to make your own decision about having surgery. We sometimes offer computerised rhinoplasty simulation to help clients decide on the best shape for their new nose. These simulations are a good tool and help to accurately plan how much tissue to remove from a ‘hump’ for example, but they do not guarantee any specific outcome. You are also welcome to view before and after photos to get an idea of what is possible.